Not all that long ago, YouTube was a place where people uploaded random and often crazy videos that often ended up becoming viral. Now, however, it is a hub of content, a platform upon which actual companies have been built. One of the most important factors that aided YouTube in becoming the juggernaut that it currently is was its membership program. This was an upgrade to the partner program that has existed for quite some time now, and has basically allowed content creators to monetize their channels in a brand new way, one that involves monthly payments. 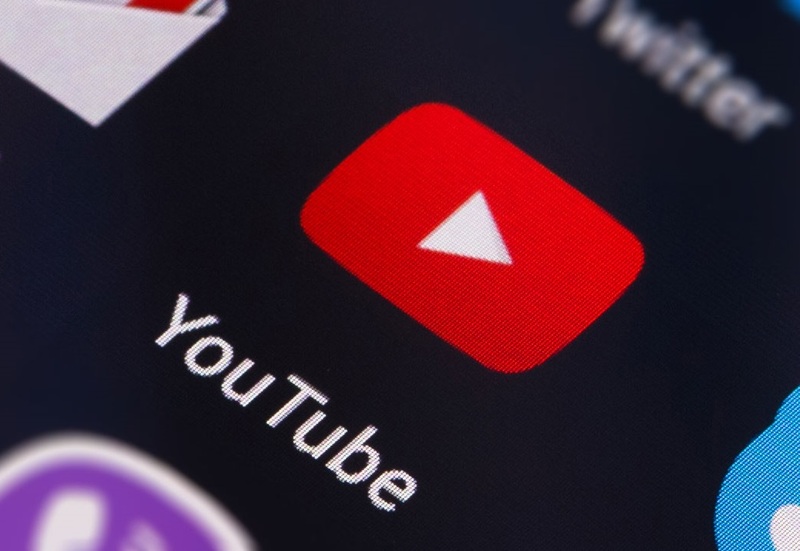 Basically, YouTube has introduced a premium platform that allows users to opt for ad free browsing, and it has extended this feature to its content creators as well in order to help them earn more money. Whereas the threshold for joining the membership program used to be 100,000 subscribers, now creators with 30,000 subscribers will be able to join the program. This has ostensibly been done in order to make the program more accessible and help fledgling channels grow to their full reputation by maximizing all their sources of income.